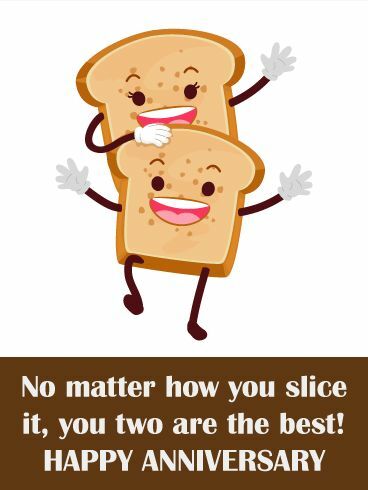 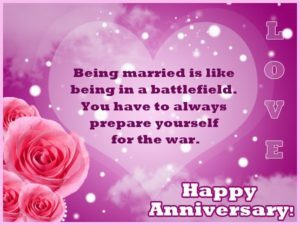 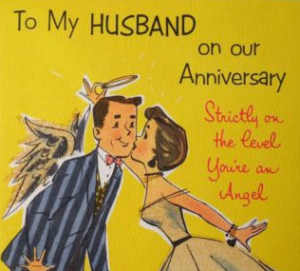 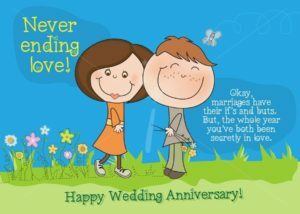 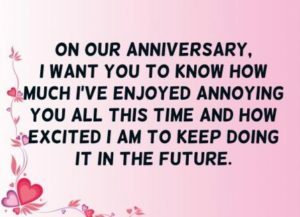 To help laugh about the years past and your own romance, here are some funny quotes that are meant specifically for wedding anniversaries. 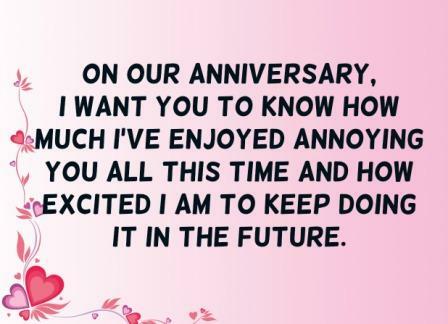 The key to a great anniversary celebration is laughter and humor. 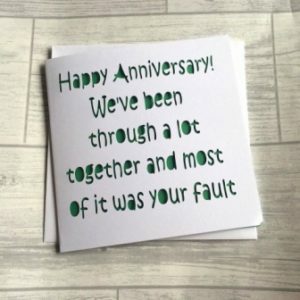 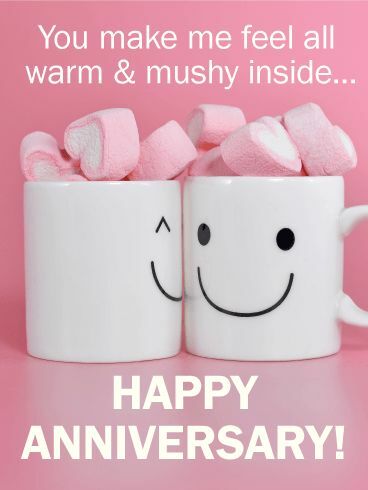 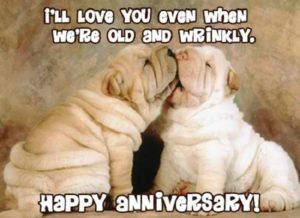 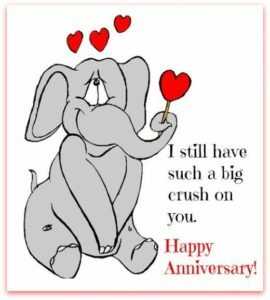 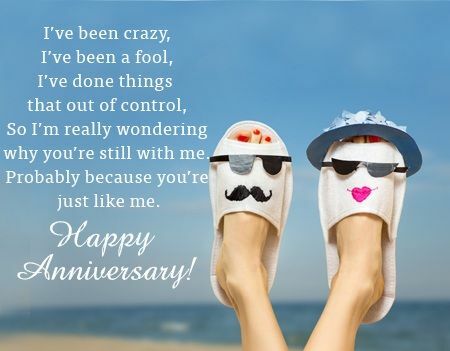 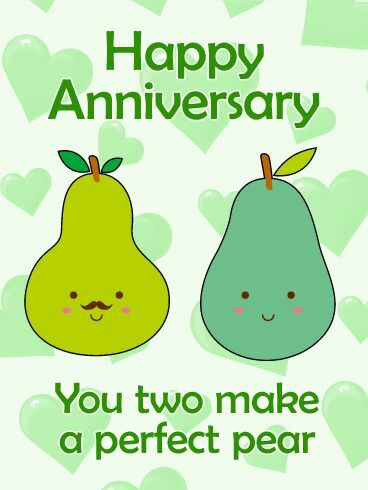 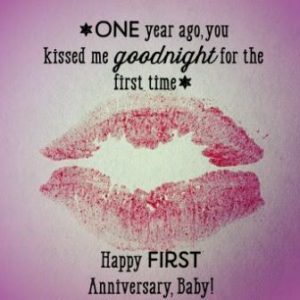 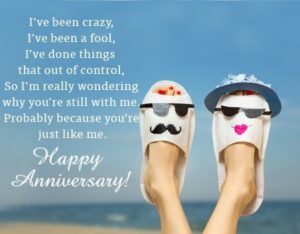 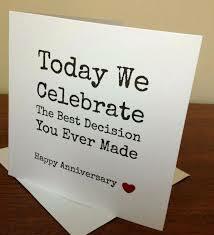 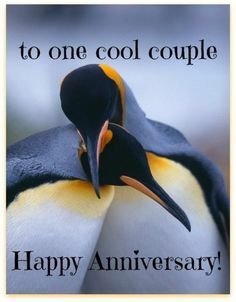 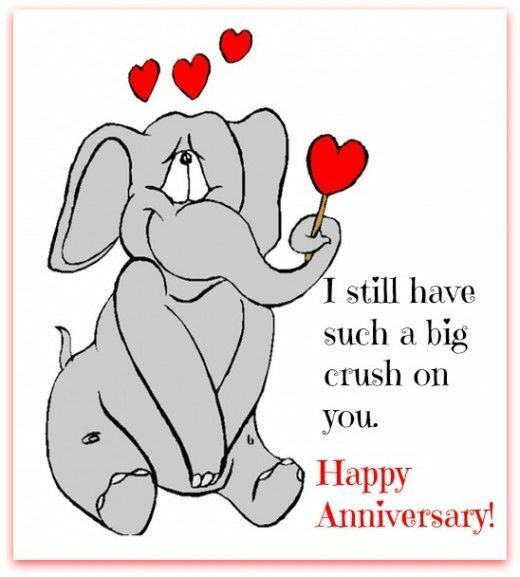 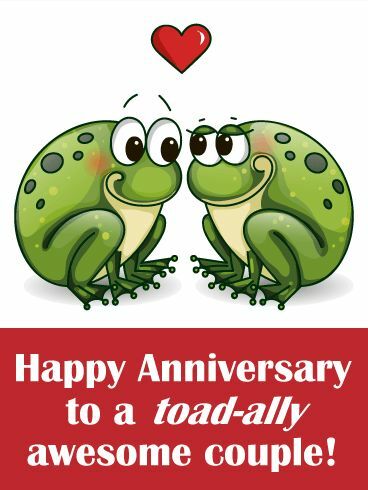 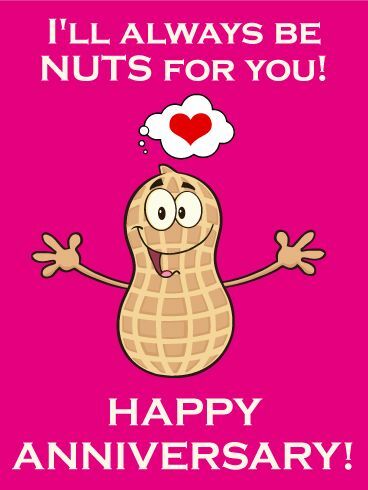 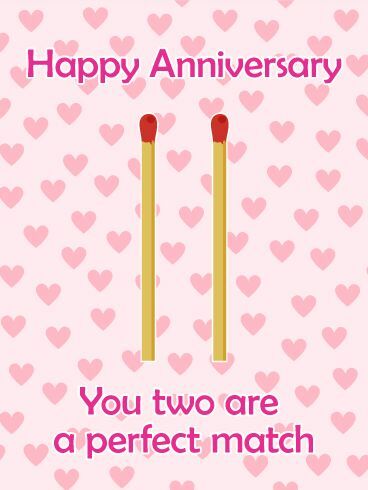 Send witty and Funny Anniversary Quotes to Lighten Up Your Celebration.